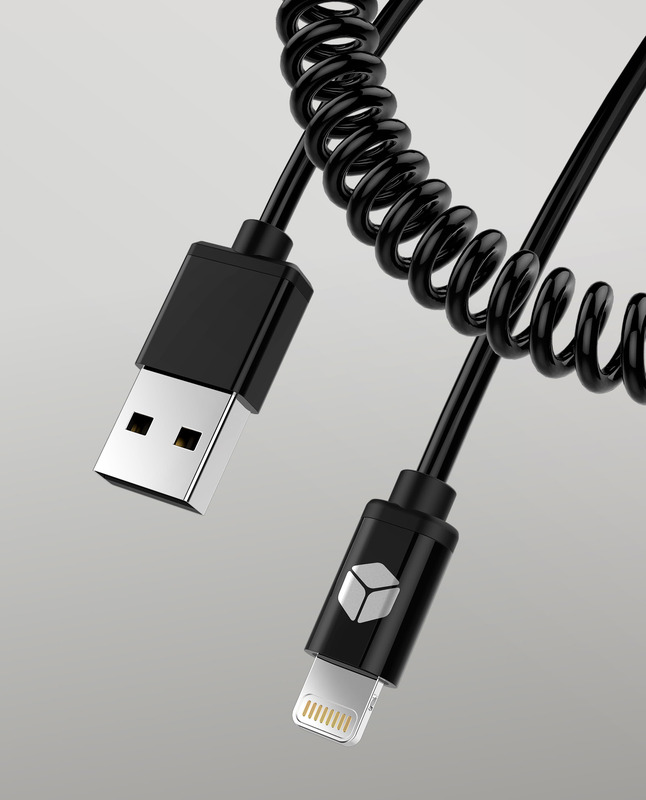 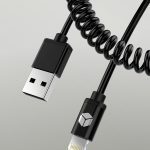 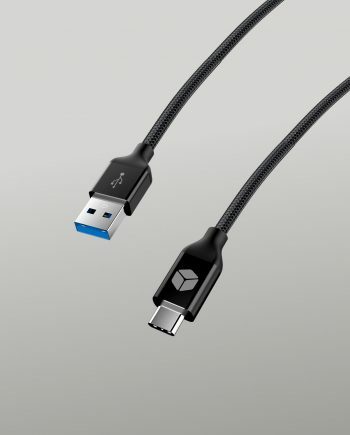 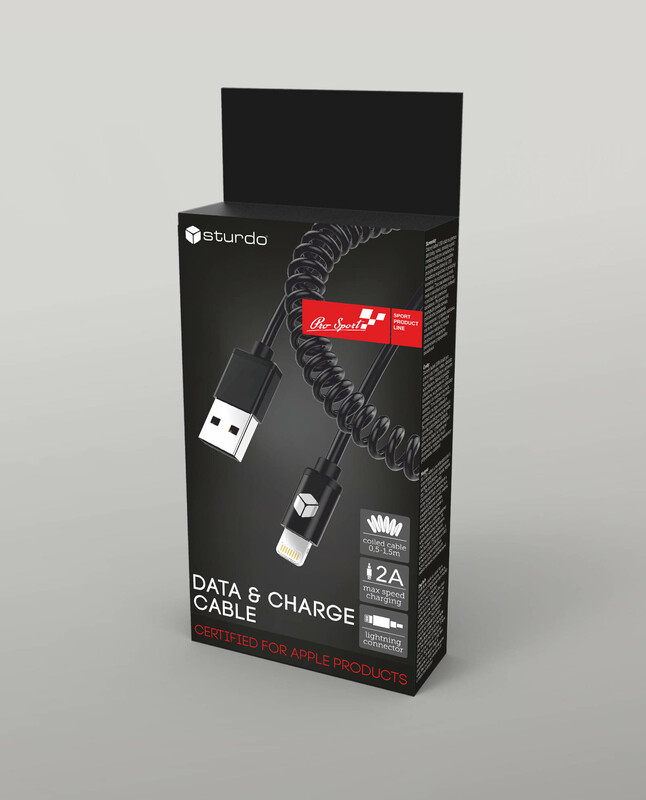 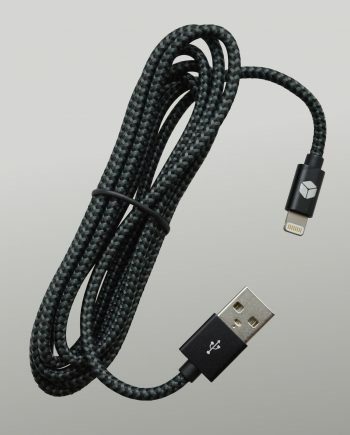 Twisted charging and data cable with MFI certified lightning conector for Apple devices. 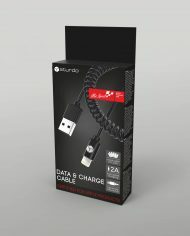 Its quality design provides comfortable mobile phone use, either by loading data to PC or by charging. 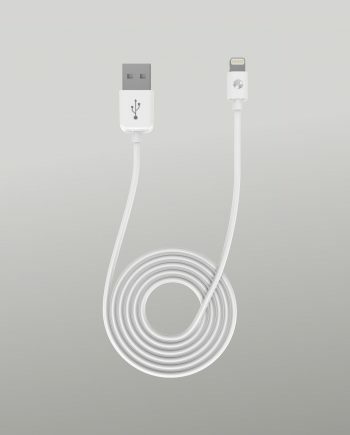 MFI certification provides functionality and perfect synchronization even after iOS operating system updates on your device. 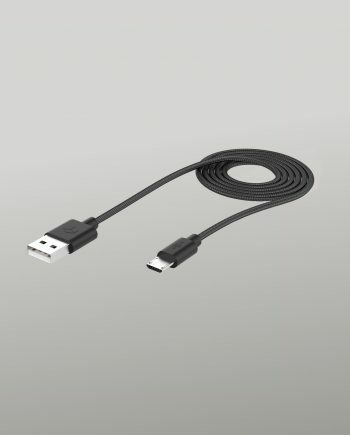 Thanks to standard USB connector is possible to connect cable to charger, car charger, PC or powerbank. 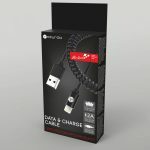 Capacity 2A offers quick charging also for energy-intensive devices. 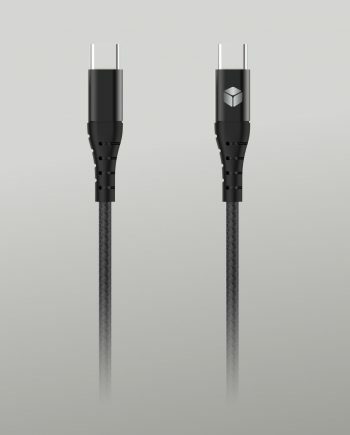 Thanks to twisted design is the lenght of the cable variable from 0,5 to 1,5 m, which significantly increases user comfort.